- Turbonol HPS : High performance peroxide stabiliser with good iron chelation properties. - Turbonol CAN : Core alkali neutraliser. Powerful than acetic acid. - Turbonol DMS : Powerful demineralising agent. - STASOL ART- A very strong wetting agents, it also reduces crease formation. - STAWET OT PASTE - Sulphates of Maleates. 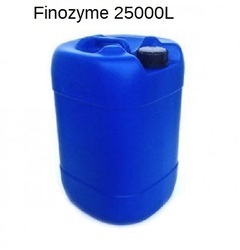 Universally used anionic wetting agents. Our company has been successful in winning appreciation from the clients as one of the most prominent names in the trading of Textile Pretreatment Chemicals. Our reputed entity is engaged in supplying Textile Pretreatment Chemicals. We are a top notch supplier of textile pretreatment chemicals. Ñ 100% Wetting Agent à Eco Friendly For Cotton and Polyester. 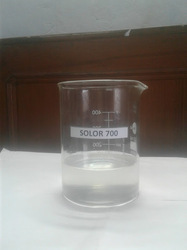 Ñ 100% Wetting Scouring Agent à Eco Friendly For Cotton and Polyester. Ñ 100% Wetting & Scouring No Foaming à Eco Friendly For Cotton and Polyester. Ñ 100% Wetting & Scouring For Alkaline à Eco Friendly For Cotton and Polyester. We are a top-notch organization, engaged in providing textile Pretreatment chemicalsc.